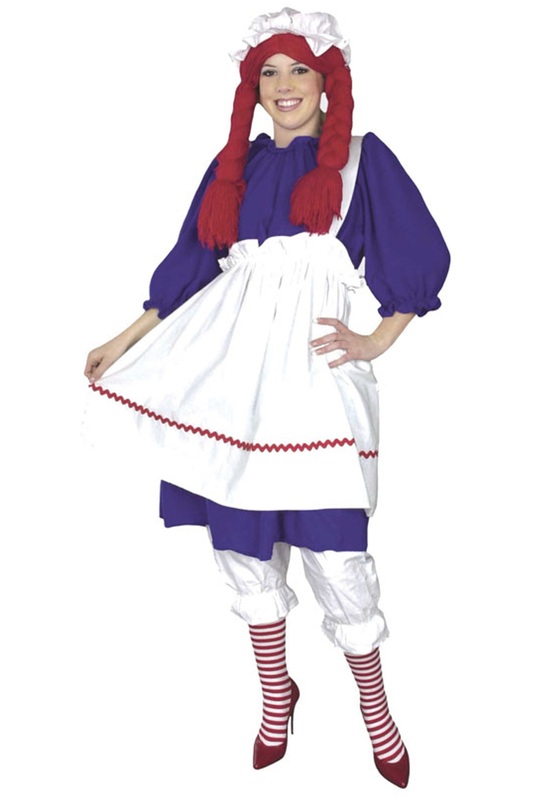 The fact that rag dolls possess the highly contradictory trait of being cute and creepy at the same time sets them apart from most other costume ideas. 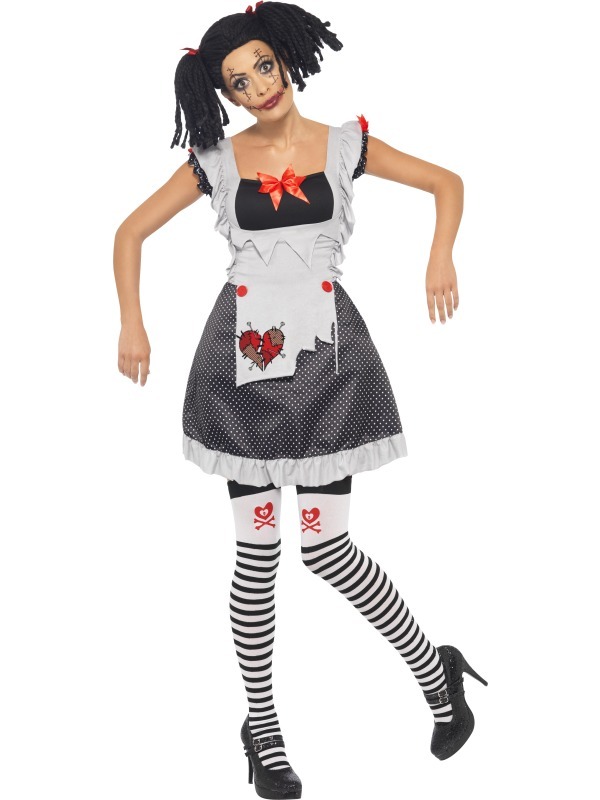 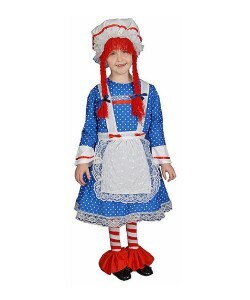 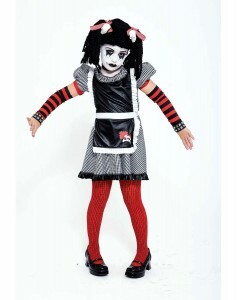 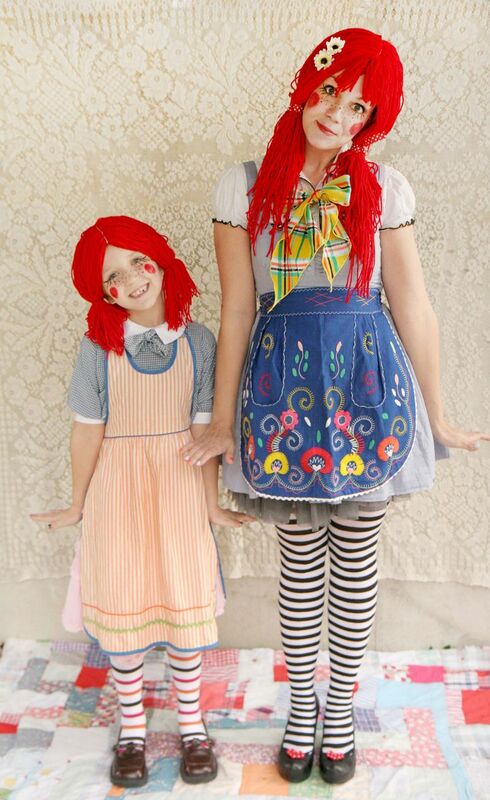 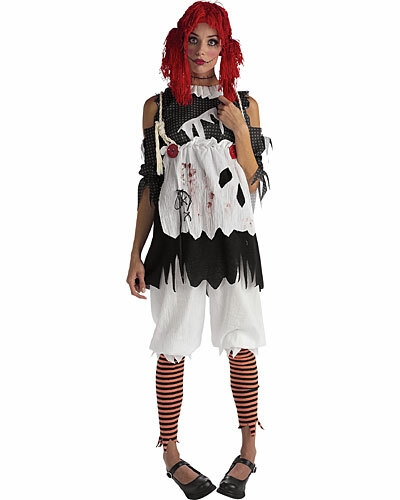 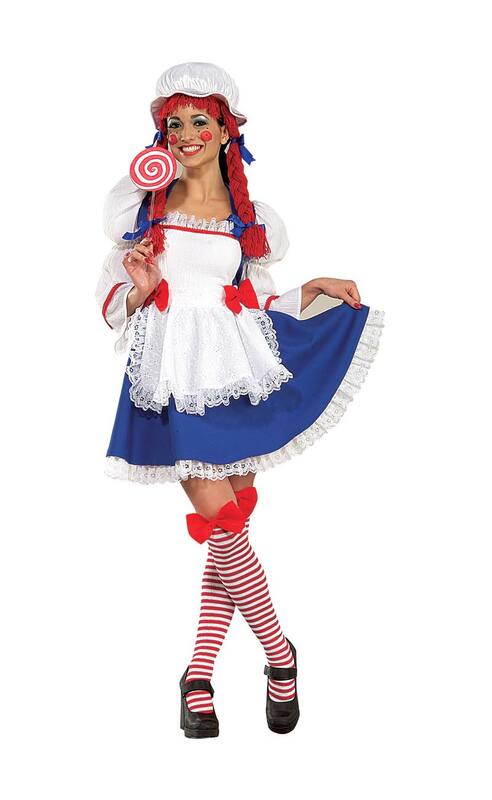 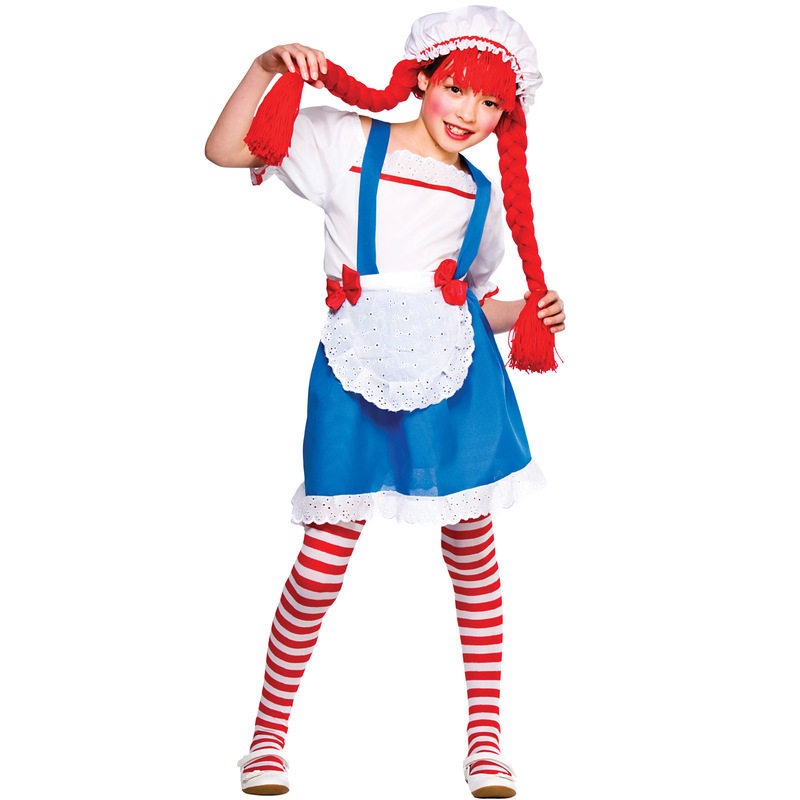 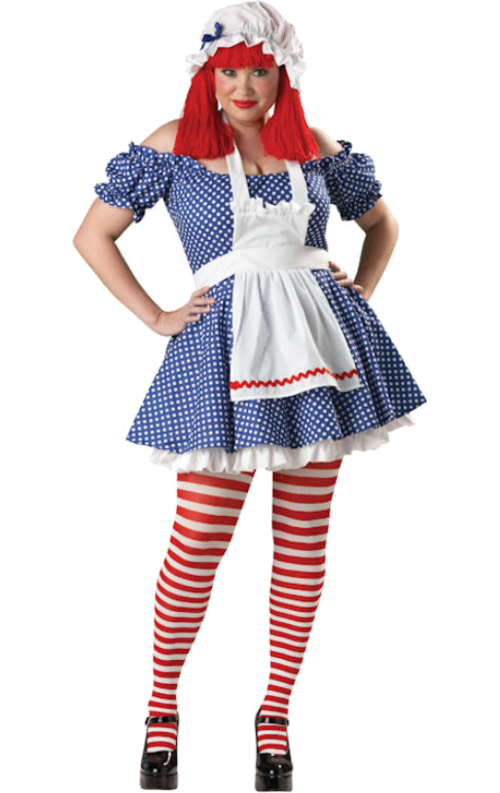 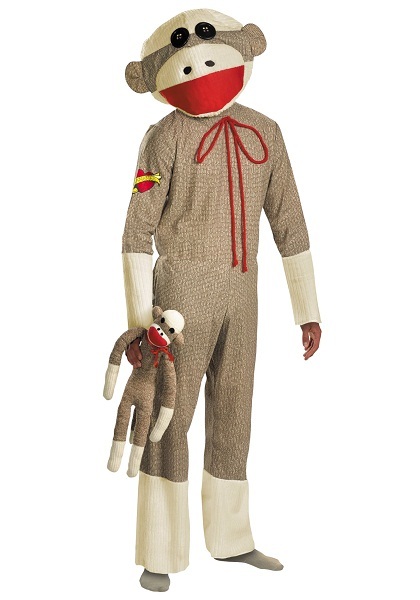 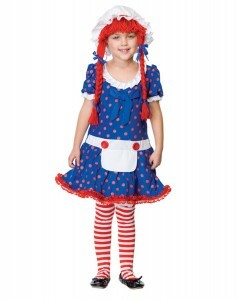 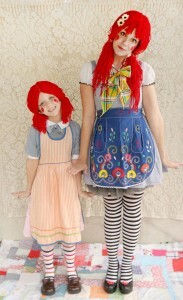 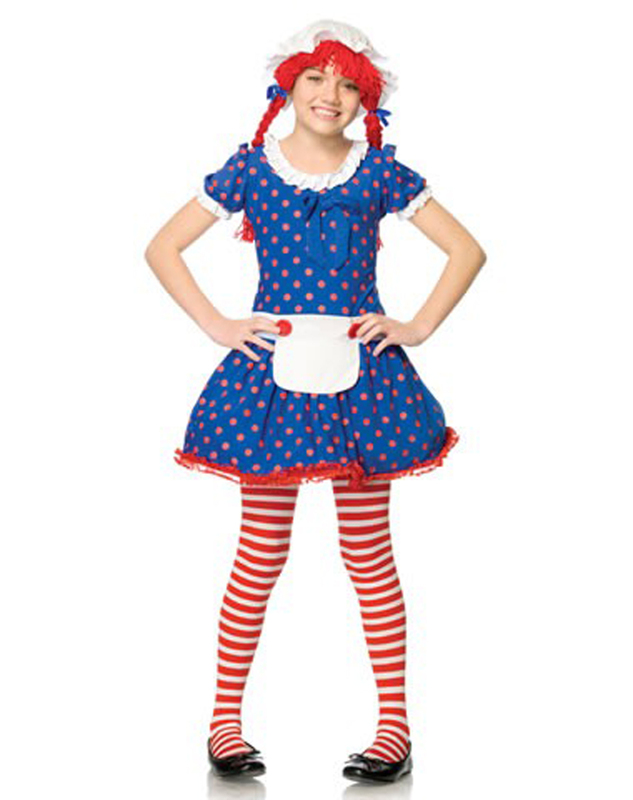 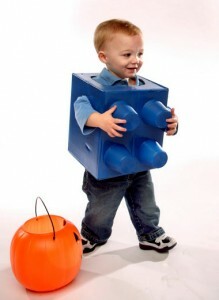 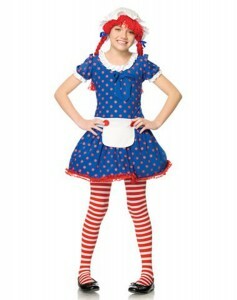 There are quite a few adorable little rag doll costumes that trigger a deep nostalgia while at the same time there are a few creepy Annabelle-style rag doll attires that make others want to run for their life. 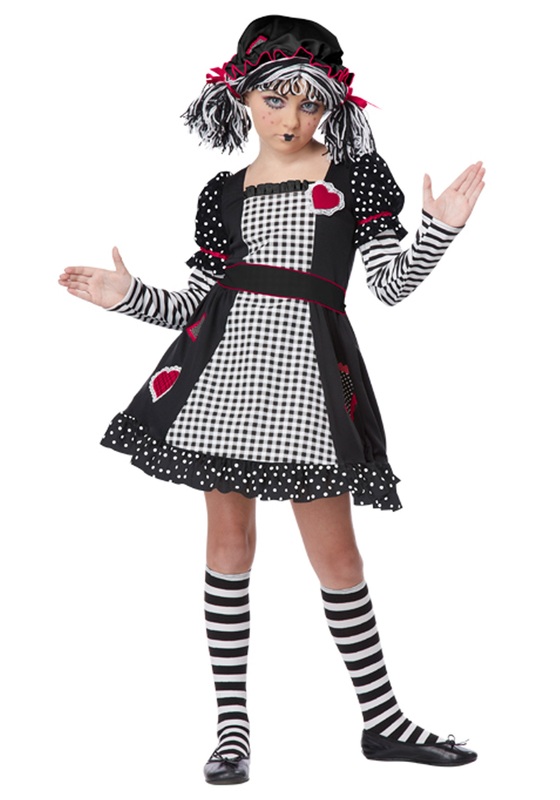 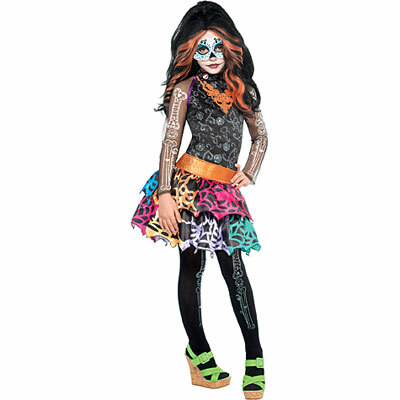 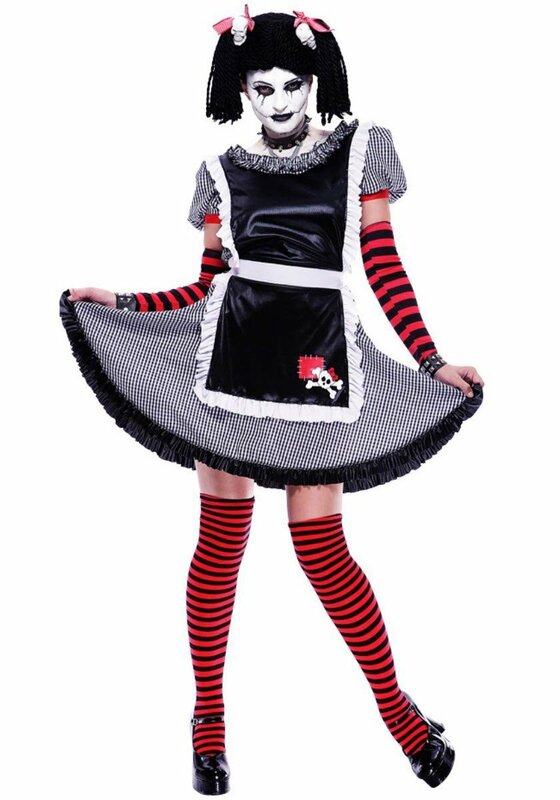 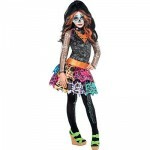 When you dress up as a cute rag doll, don some sweet make-up with red lipstick to complete the look, but if you are planning for an eerie getup a little white face paint, slightly Gothic make-up and creepy props like a knife would do the trick.